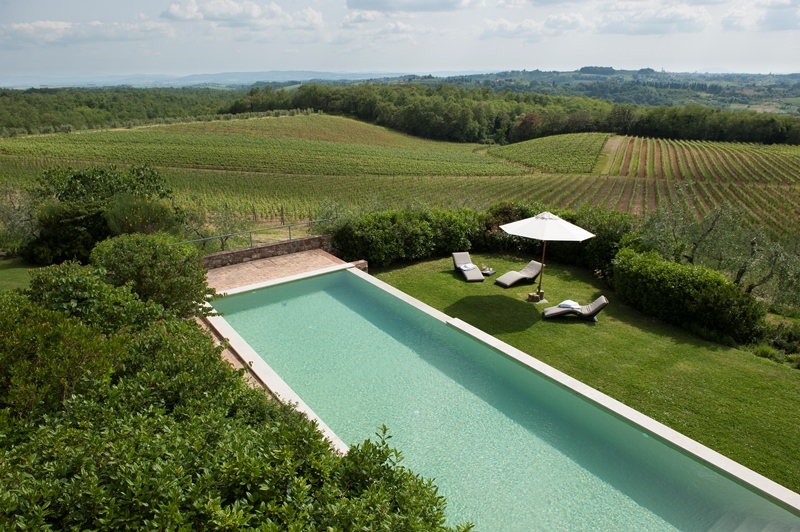 Positioned on a hill and thus this villa has views on rolling hillsides. 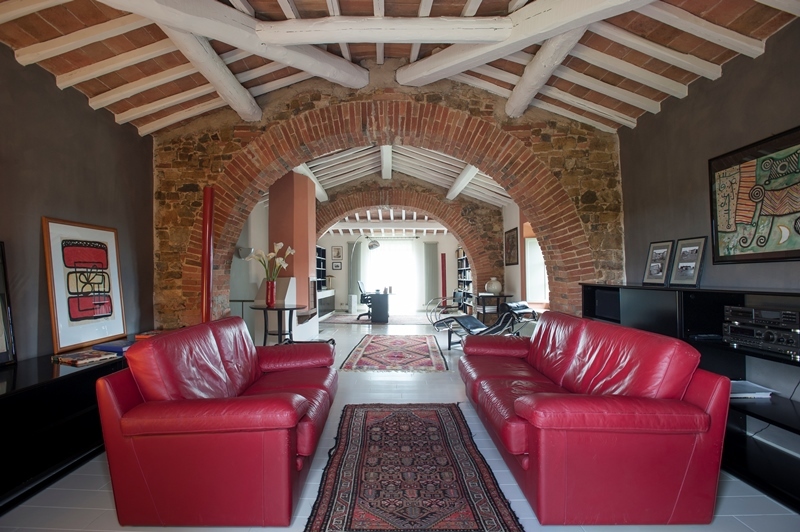 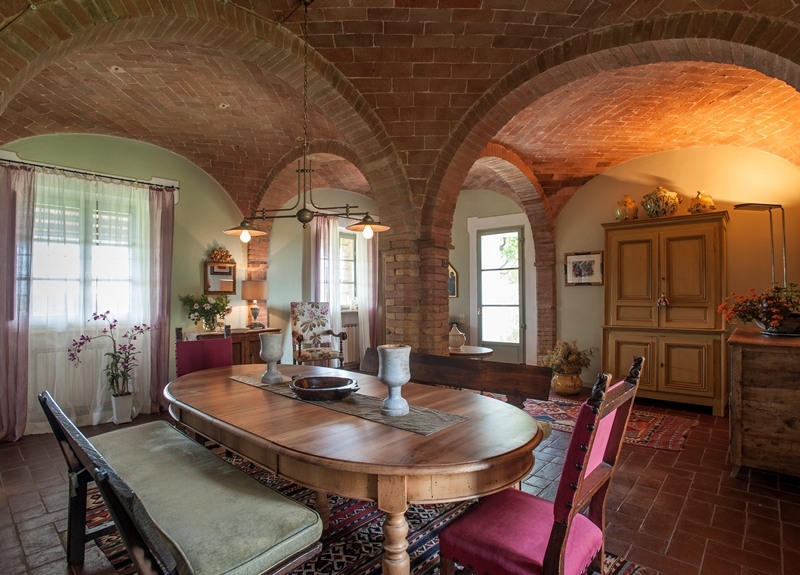 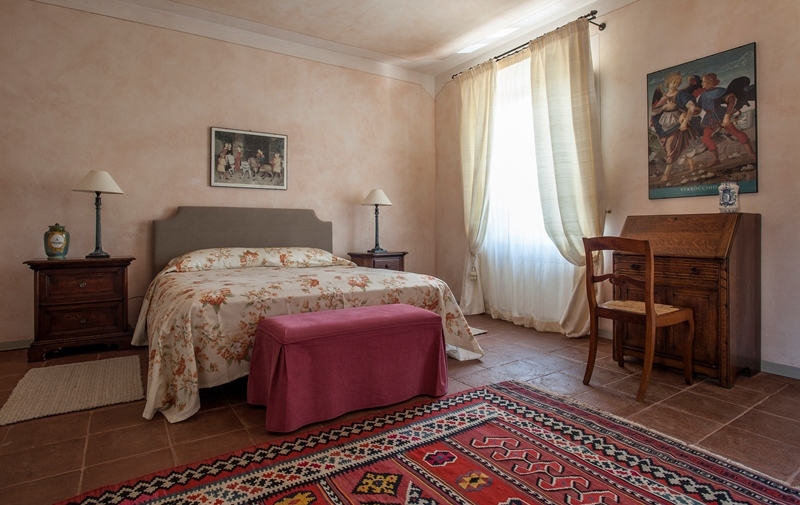 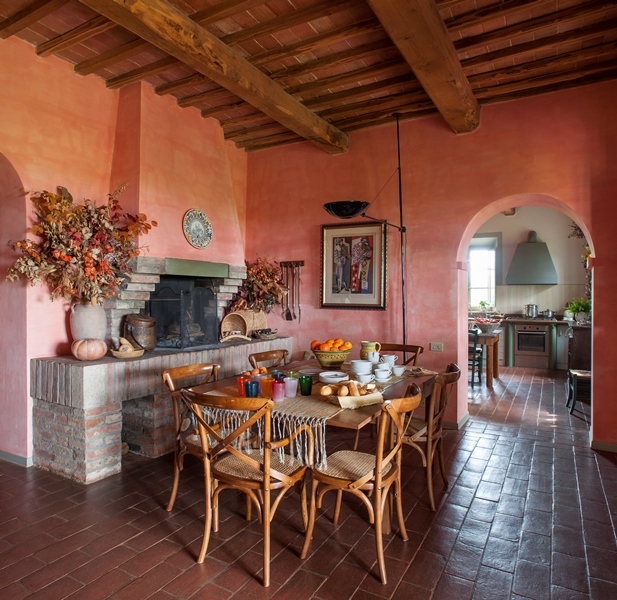 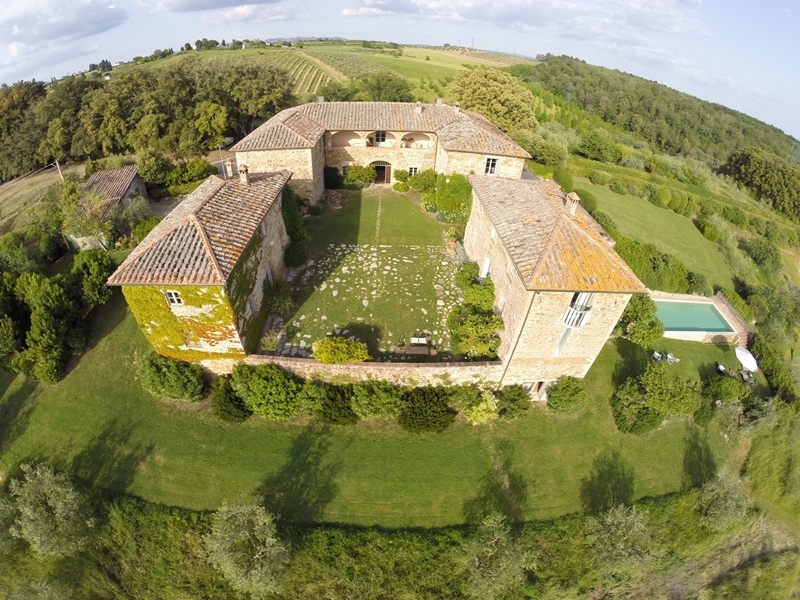 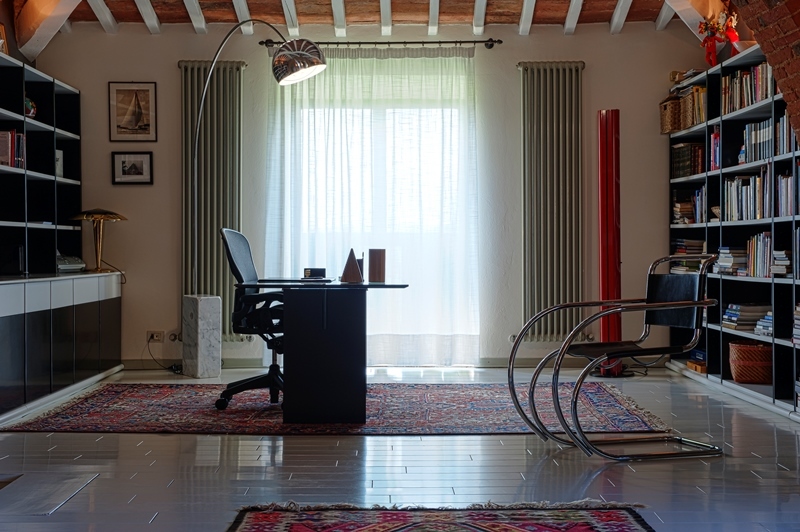 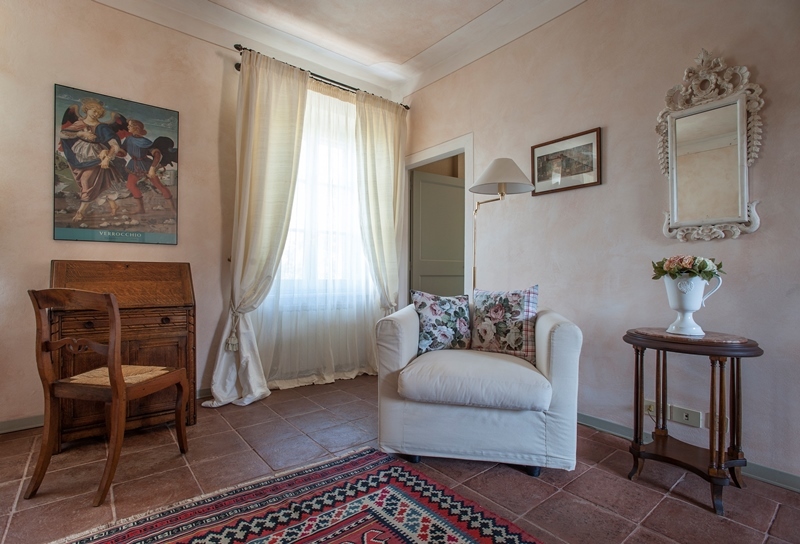 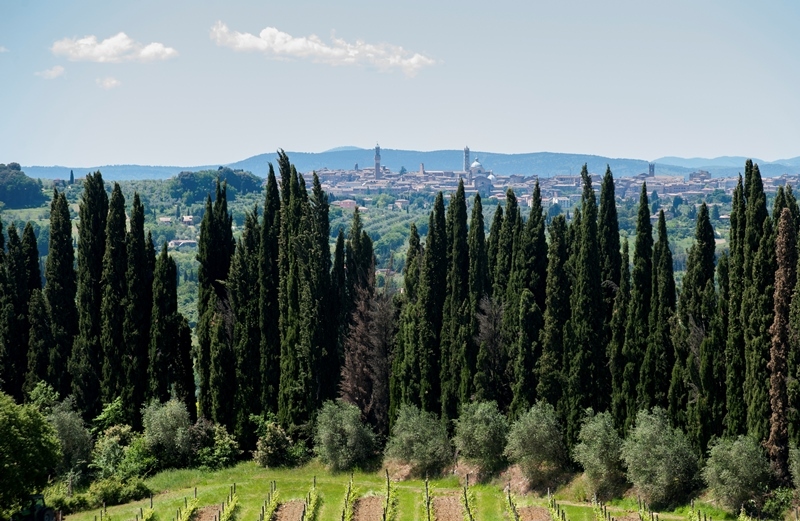 Closely located near the city of Siena, with all the historical culture and the cuisine. 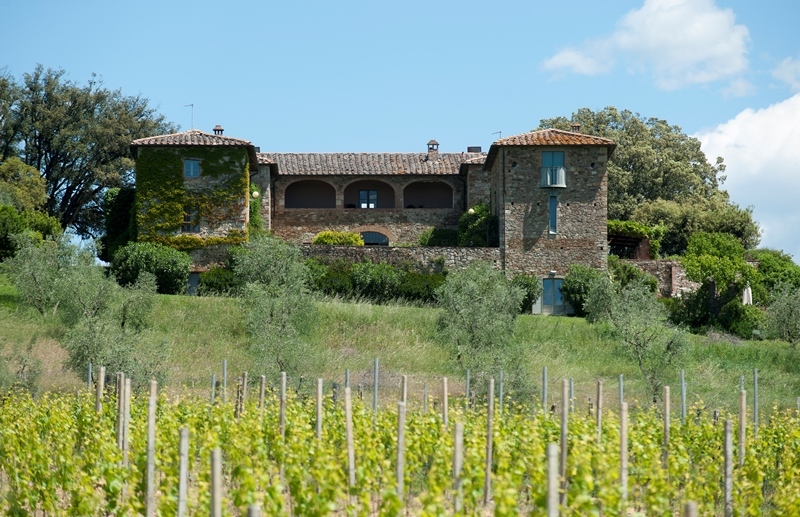 But in close proximity you can also discover medieval castles, small villages and vine yards. 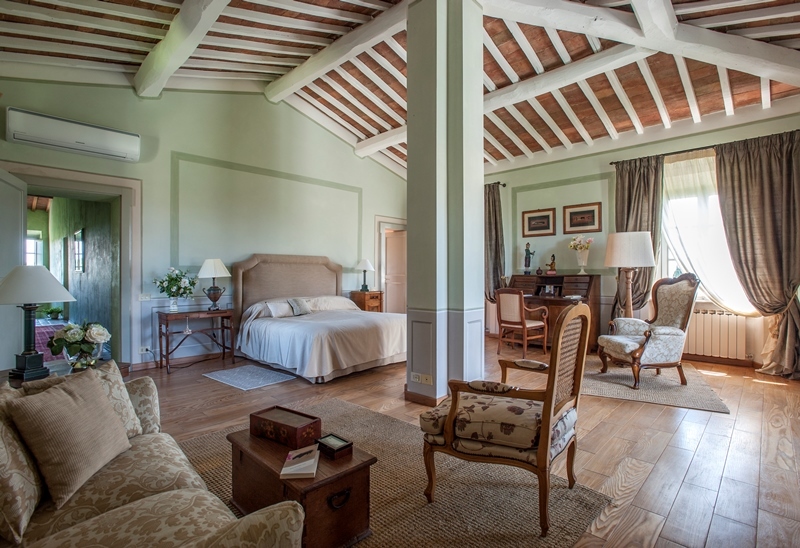 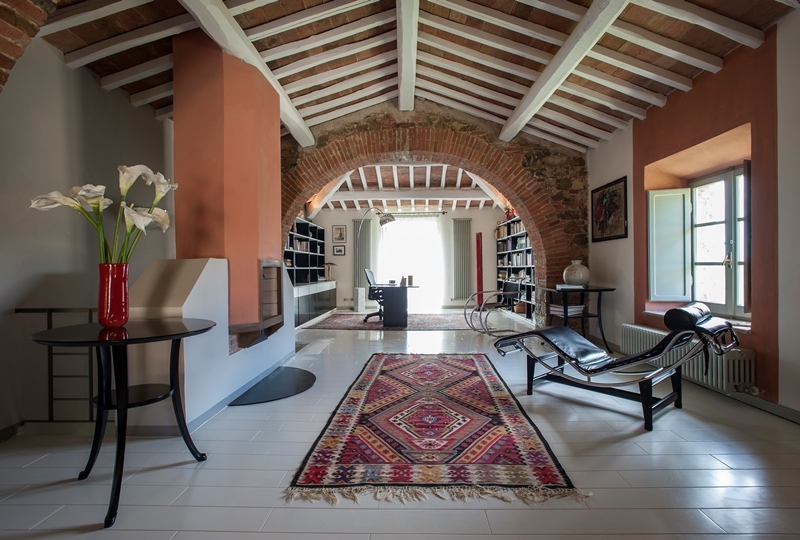 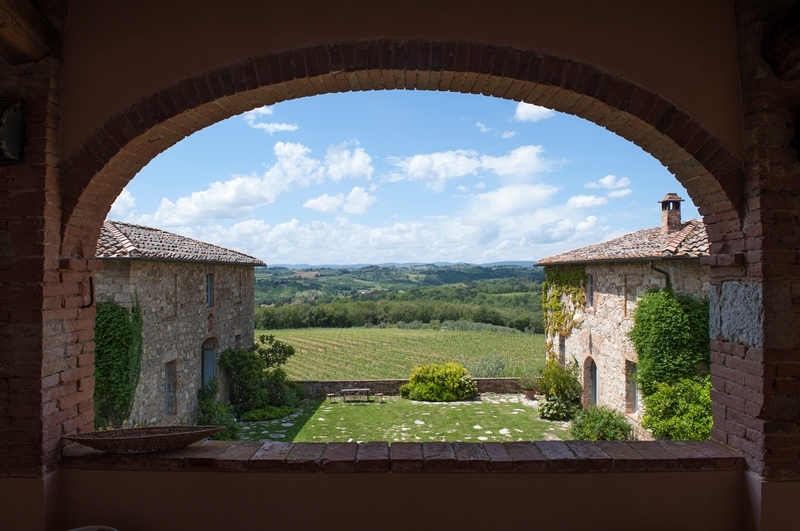 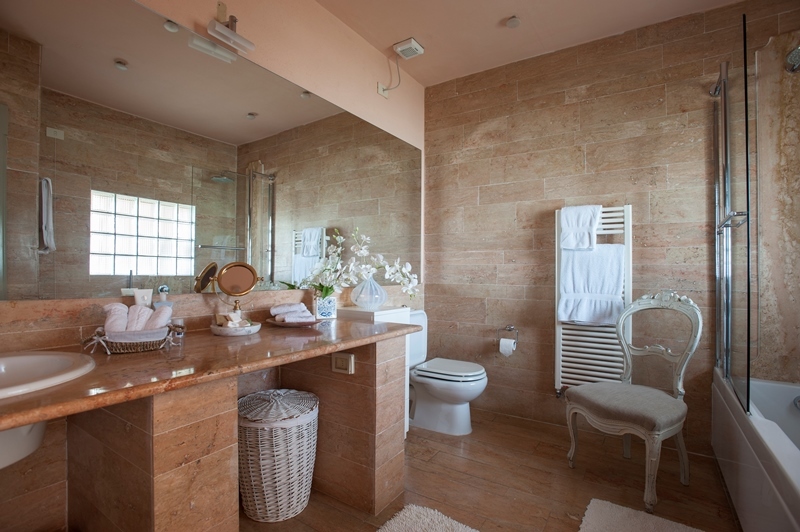 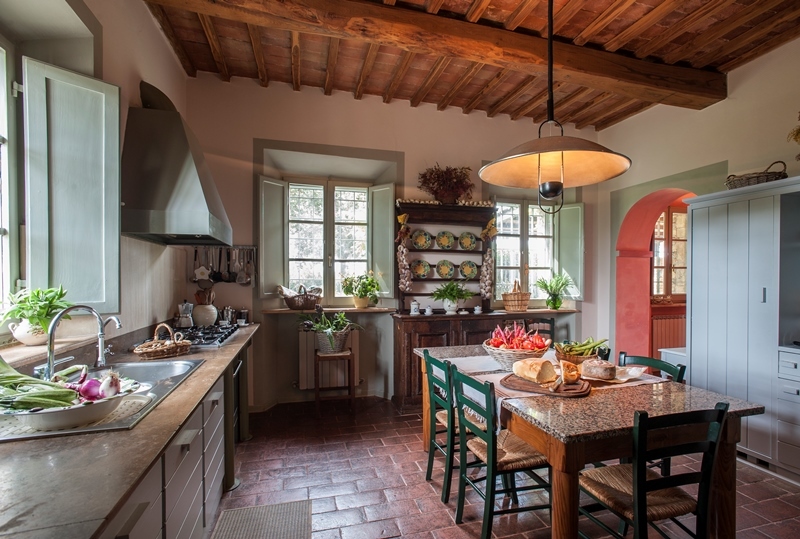 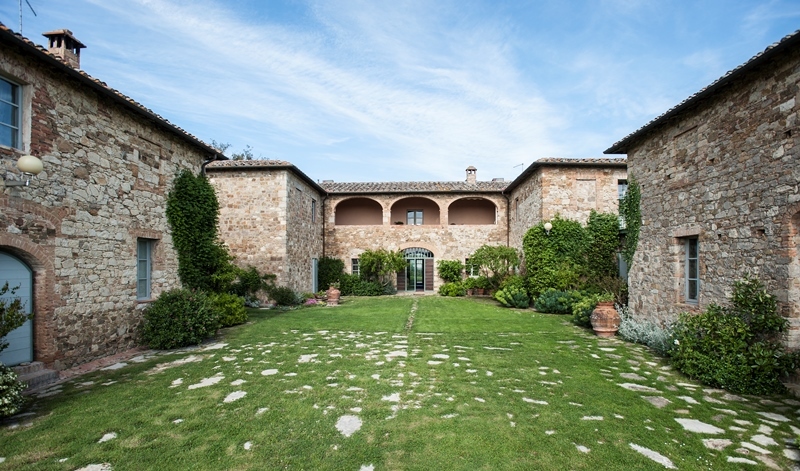 This villa offers a mix of luxury and tradition and blends really well with the Tuscany lifestyle. 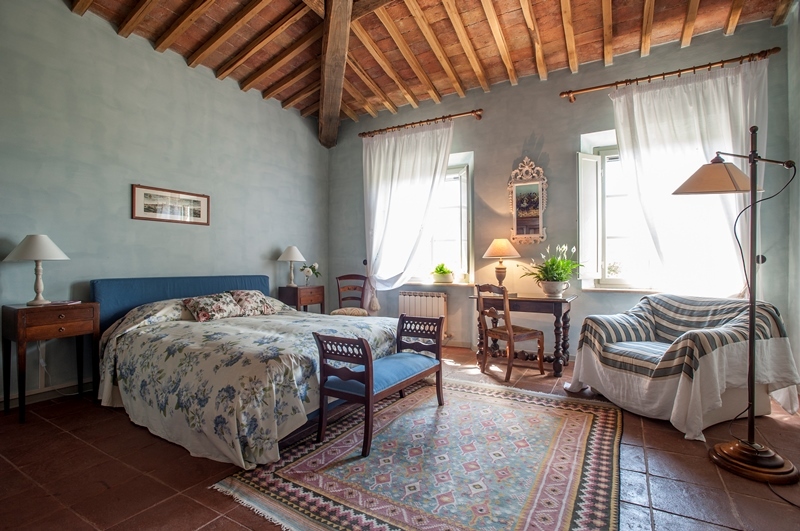 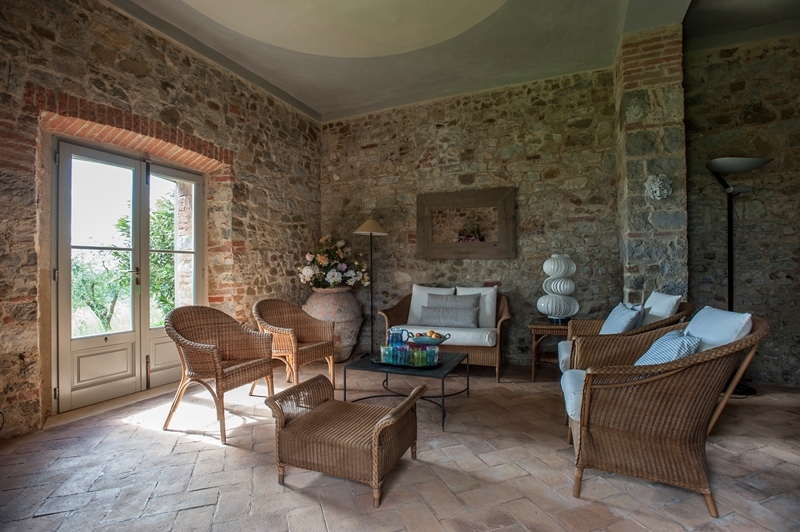 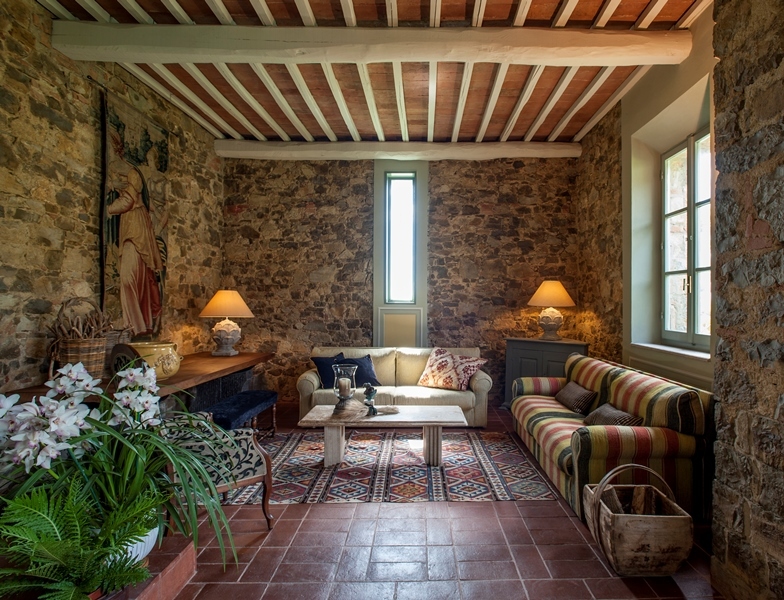 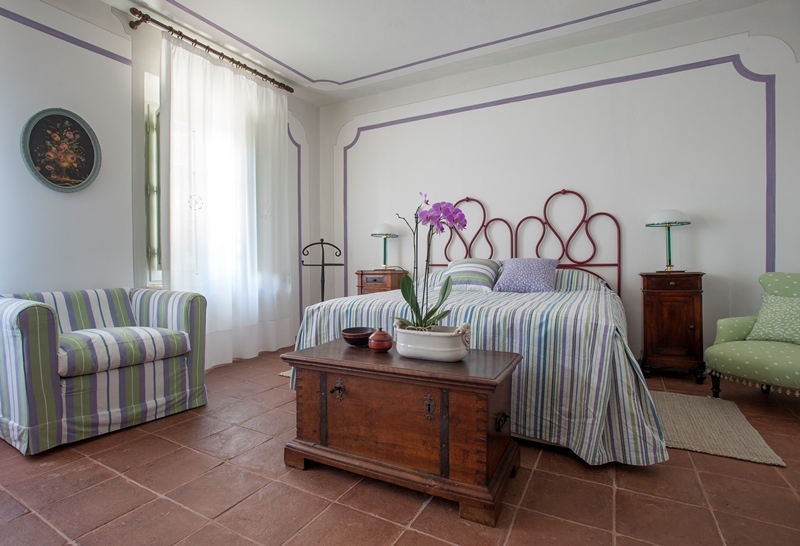 Rooms are mixed with traditional stone walls and arcs, while the furniture and floor are elegant and contemporary.